Marine service professionals - what do they do? 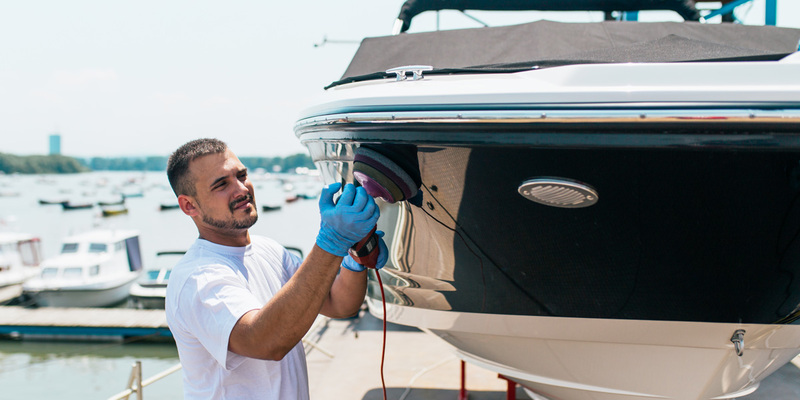 Home Marine Services Professionals – what do they do? Marine service professionals – what do they do? Marine service professionals – what do they do?